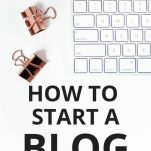 When I first started my blog, I honestly had no clue the potential that blogs had. I was in desperate need of a creative outlet, and blogging seemed like the best choice at the time. I quickly learned that blogging has so much potential and that you can actually make money with a blog (like, a lot of money). 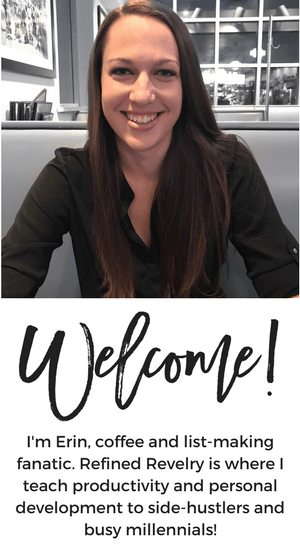 From then on, I knew I wanted to make blogging a priority so I could really start to reap the rewards of my hard work. Here’s the thing though, running a blog with a full time job is NOT easy. Building a successful blog takes a lot of time and effort. There’s a huge learning curve to get the skills you really need to become a successful blogger. And once you have those skills, it’s even more work to grow your blog to actually be successful. 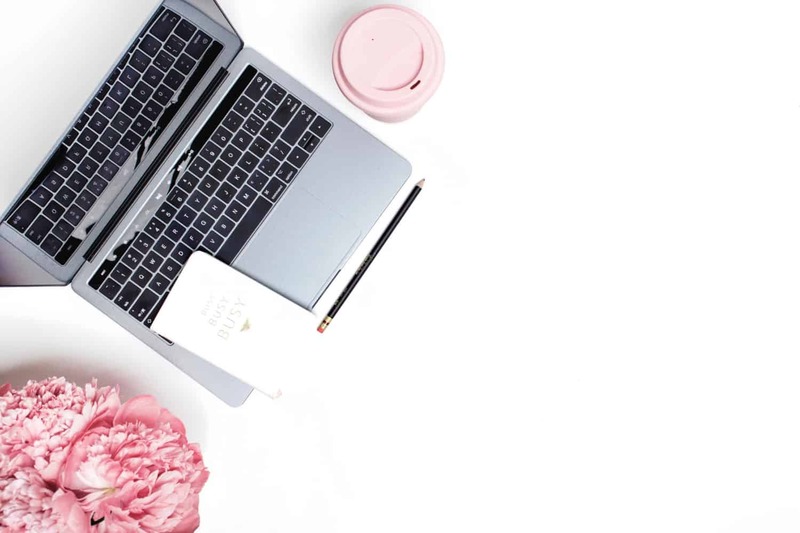 In this post, I’m sharing some of the lessons I’ve learned over the past four years that have really helped me to build a successful blog with a full time job. When it comes to blogging with a full time job, planning ahead is 100% required. If you just wing it every time you sit down to work, or you don’t know what you should be working on, then you aren’t going to make much progress with your blog. 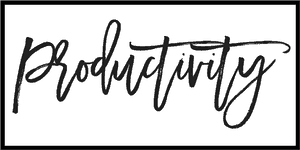 At the beginning of the year, I consider my blogging goals for the year and decide what projects and areas I really want to focus on. Using Asana, I break those projects down into a timeline and write out every action item I’m going to need to accomplish. Every week, I sit down and plan my entire week in advance. I use my Asana projects and task list to write out my daily to-do list/schedule for each day in my planner. Check out my list of the best planners for this year, including the one I personally use. Certainly, things come up that weren’t on my to-do list, or certain projects get dropped throughout the year. Plans change somewhat. That being said, it’s still super important to make a plan so you know everything on your to-do list is truly helping you to reach your goals. When I first started blogging (and for probably the first 2-3 years of my blog) I had no content strategy whatsoever. I would write blog posts that I thought were interesting with absolutely no thought as to how they would fit into my overall blog strategy. I also created lead magnets for my email list without any sort of strategy. I once created a lead magnet around a topic I wrote about only a few times, and that I wasn’t really interested in continuing to write about or monetize. And then 2,000 people signed up for the lead magnet. And I had 2,000 people on my email list (that I had to pay for) who had no interest in what I actually talk about on my blog. That experience definitely showed me how important a content strategy really is. Any time you write a blog post or email, create a lead magnet or throw up a social media post, know WHY you’re doing it. Have a goal for every piece of content. Is your blog post meant to grow your email list by sharing a relevant lead magnet? Is it meant to sell your product or even an affiliate product? Is it meant to build trust with your audience? Since implementing a content strategy for my blog, I’ve noticed that my audience is way more engaged and actually care about me and the things I’m posting! Since blogging is not my full time job, I don’t always have a consistent time to work on it. One week I might have a full 30-40 hours to devote to my blog, and the next week it might be more like 10. The best way I’ve found to deal with this inconsistency is by batching my work. If I have a day where I have a full eight hours to work on my business, I don’t just write my next blog post. I write my next four blog posts. I also schedule my social media posts for the entire month at once. It just takes me a few hours, and then I know I won’t have to worry about social media posts the rest of the month. The other benefit of batching your work is that you’re saving yourself a lot of transition time. For example, I like to schedule Pinterest images for all of my upcoming blog posts at once. I’ve already got my design program open. I’m already focused on that project. If you have a consistent blogging schedule and always have to same chunks of time to devote to blogging, you could assign certain tasks to certain days. For example, you might have one day where you write all your blog posts for the following week, one day where you design the graphics, one day where you write and schedule the social media posts, etc. 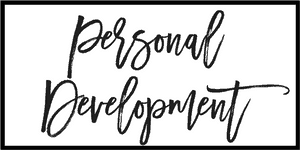 One of my favorite bloggers Natalie Bacon teaches that if you want to reach a big goal, you need to get off balance in your life. We read so much these days about creating balance in your life and the importance of creating work-life balance. But if your blog is really a top priority for you, then you just can’t give it the same weight as everything else in your life. You need to prioritize your time so that your biggest priorities are getting the most time! Making your blog a priority is going to mean cutting back on other parts of your life. It means fewer nights out with friends and fewer days binge-watching your favorite shows. It might mean being okay with your house being mostly clean instead of super clean so you can devote more hours to your blog. Personally, I love reading. I used to spend hours reading every week. And don’t get me wrong, I still love reading. And I still make time to read. But I don’t devote the amount of time to it that I used to. I would rather spend more time on my blog and have that hard work pay off sooner. It’s up to you to decide how you’re going to prioritize your life. But just know that if you’re balancing your blog equal to everything else in your life, you aren’t going to see the fast growth you hope for. One of the biggest pieces of advice I would offer to any blogger, no matter how experienced you are, is to really invest in yourself. This includes investing in the tools to help you run your blog better and investing in the education to help you become a better blogger. 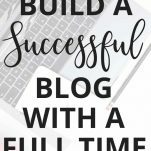 The #1 course I would recommend to any blogger is Natalie Bacon’s Blog With a Full Time Job course. Natalie started her blog and within just a few years, had quit her job and is now making six figures from her blog. Even though I had already been blogging for a few years when I took this course, I seriously got SO much out of it, and it completely changed the way I was doing so many things. Natalie breaks down exact steps you can take to grow your blog and start making real money. 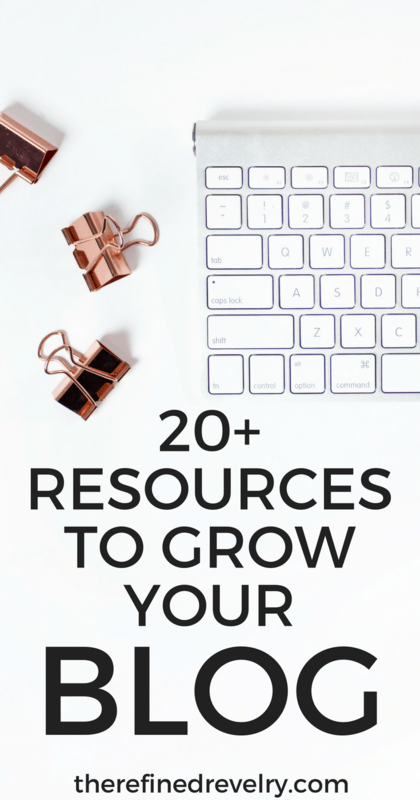 She also dives into some topics that other blogging courses just don’t talk about, such as time management and mindset. You’d be amazing how important those topics actually are for a blogging course! 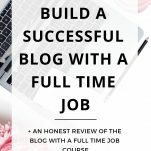 I’ve taken a LOT of blogging courses in the past 4+ years, and I can honestly say Natalie’s Blog With a Full Time Job course is the best one I have taken. 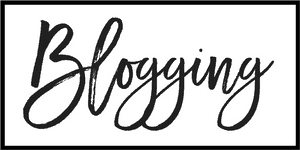 I 100% recommend it to any blogger! 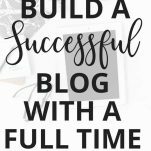 If you have a blog, you know that building a successful blog with a full time job is not easy. It takes time. It takes an insane amount of hard work. And it just might take a bit of your sanity (kidding…sort of). One of the biggest challenges people seem to run into when they’re building their blog is really balancing their blog with a job that takes up 40+ hours of their week. I know the lessons I shared in this blog post can help you get on the right track. And if you’re really ready to go all in, make sure to check out Blog With a Full Time Job to truly learn everything you need to know about starting, growing, and monetizing your blog while working full time.